These muffins are too good to be true !! 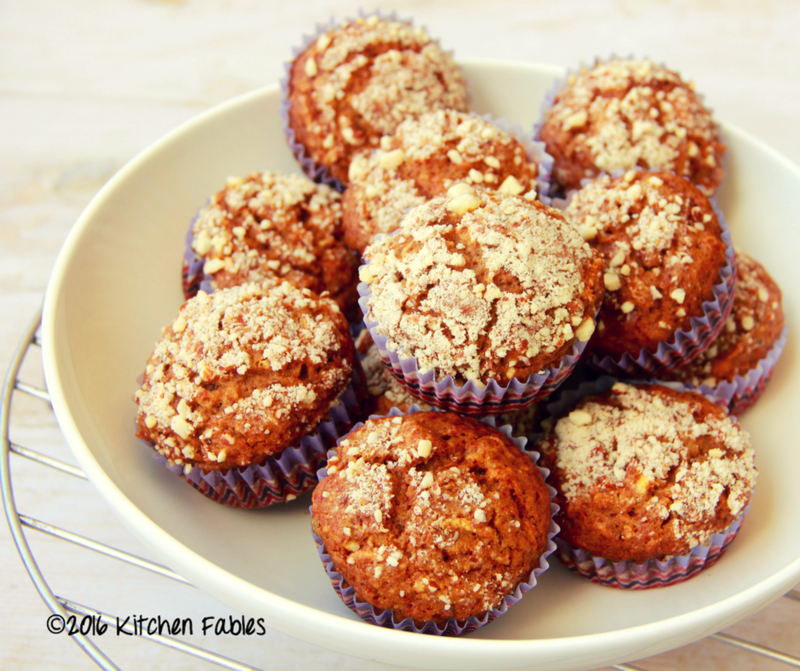 Whole Wheat, No Refined Sugar, No Butter, Loaded with Goodness of Apple, Carrot, Raisins and Almonds and of course these muffins are very moist and full of flavour. As a mother, I keep trying healthier snack & breakfast options. Early morning in our house is very chaotic. My daughter does not like waking up early for school ( neither do I 🙂 ). After a lot of fuss she gets up just about 20 minutes before the School Bus arrives. Getting her ready and making her eat something at that time quickly is just impossible. So I keep something which is dry, can be quickly consumed and at the same time wholesome & Nutritious. 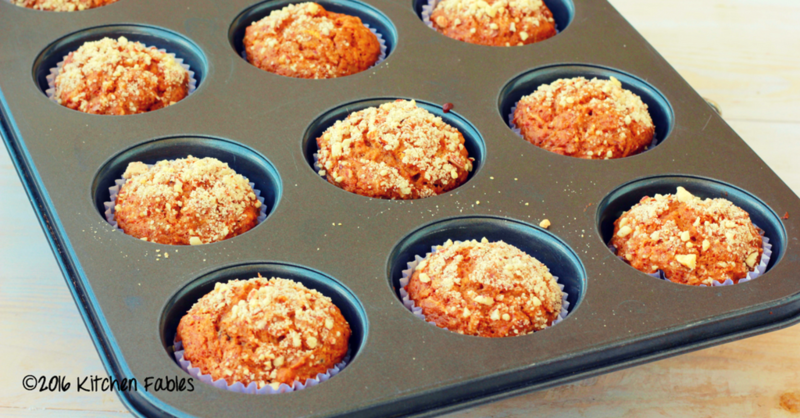 Since she loves muffins I created muffins which are made with healthier substitutes. I was elated when my daughter had one and asked for a second. I baked the first batch of muffins on Saturday and half of them were finished the same day. I made another batch of muffins on Sunday, as we had a meeting of HUG volunteers and everyone loved then with a hot cup of tea. I must share with you about HUG. 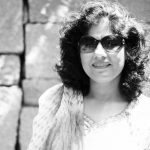 H.U.G (Humane Universal Good Deeds Network) is a citizen movement group & comprises of a diverse group of professionals from various disciplines who are all inspired to contribute and participate in creating good change. The Good Deeds Network aligns itself with education and empowerment, hunger management & environment related issues. 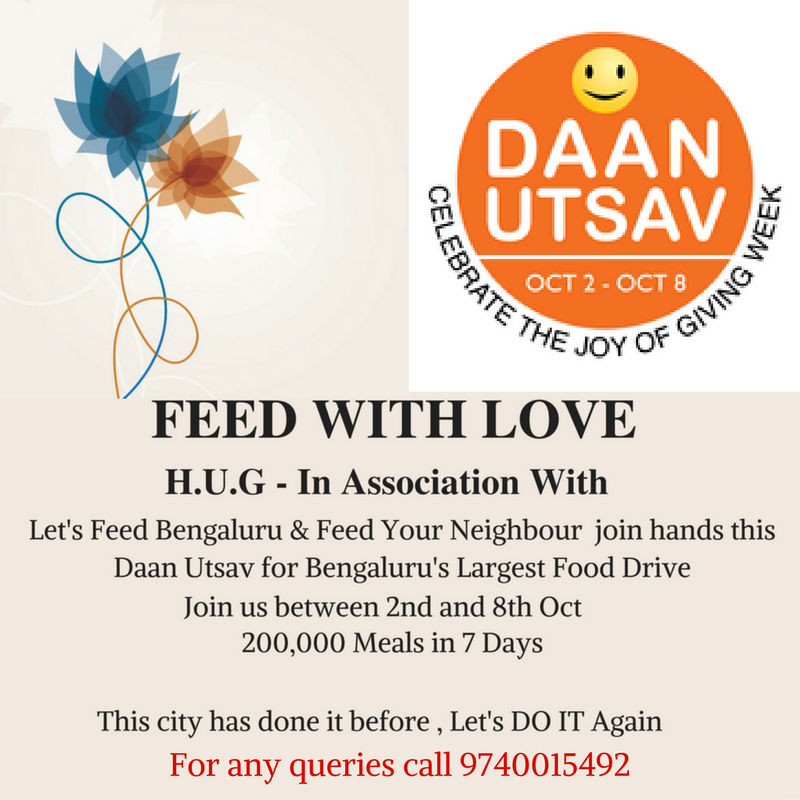 Our latest initiative is called “Feed With Love”, wherein HUG with other two groups will be providing 200,000 Meals in 7 days. If you are keen to participate Join HUG on Facebook or get in touch with me or call on the below number. Pre Heat oven at 210 degrees. Line the muffin tray with Muffin Liners. Save 1/2 the crushed almonds to sprinkle on the top. 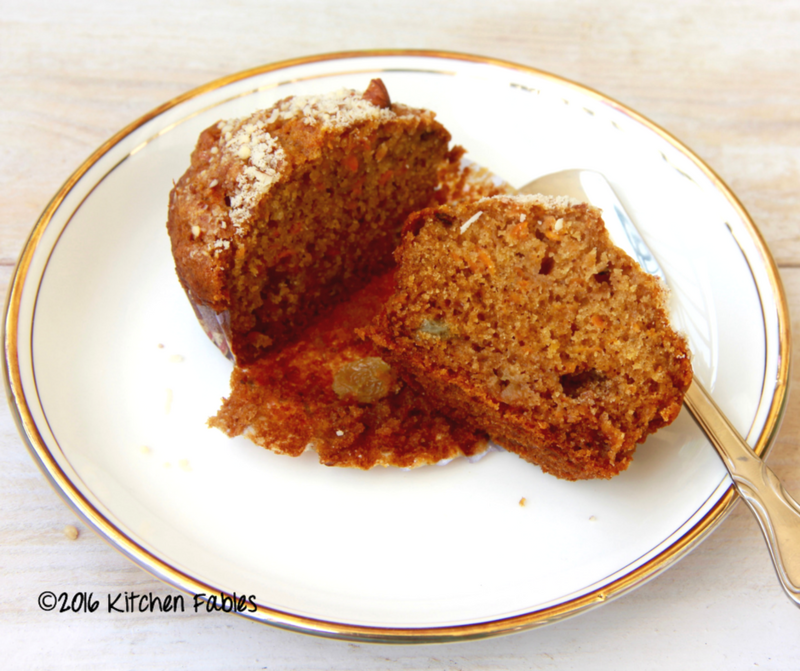 You can use chopped almonds too. Whisk all the dry ingredients together and keep it aside. Lightly beat the eggs. Add oil and beat for 2-3 minutes such that oil in well incorporated, add honey & Vanilla Extract and beat for another 2 minutes. Start adding dry ingredients 1 cup at a time and gently mix it. Once the dry ingredints are mixed well, put the batter in Muffin liners. 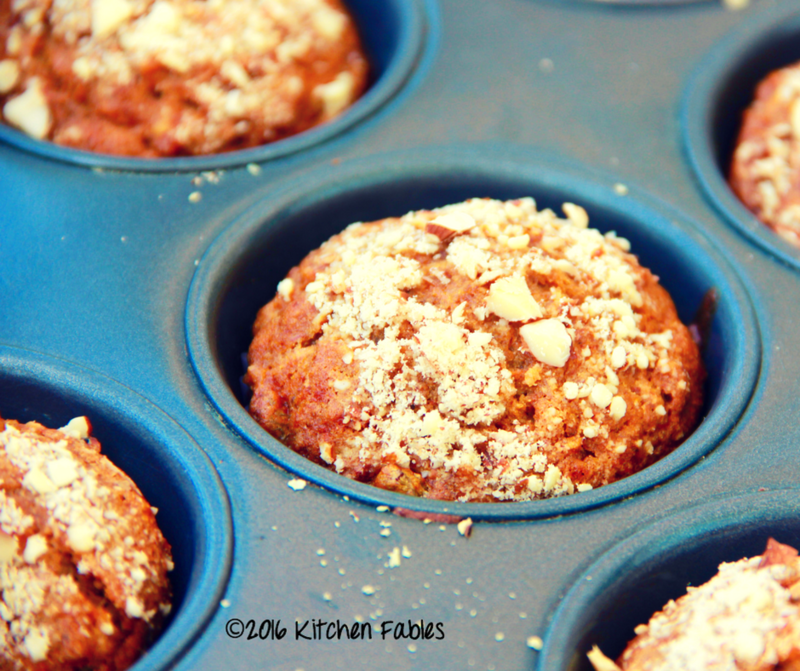 Put crushed or chopped almonds on the top of muffins and pat the tray on kitchen counter 2-3 times to level the batter. You will get 18 large muffins and 24 medium muffins. Put the muffin tray in the oven. After 7 minutes lower the temperature of oven to 180 degrees. In another 7-8 minutes muffins will be done. To check if muffins are done insert a toothpick in the muffins, if it comes out clean it is done. 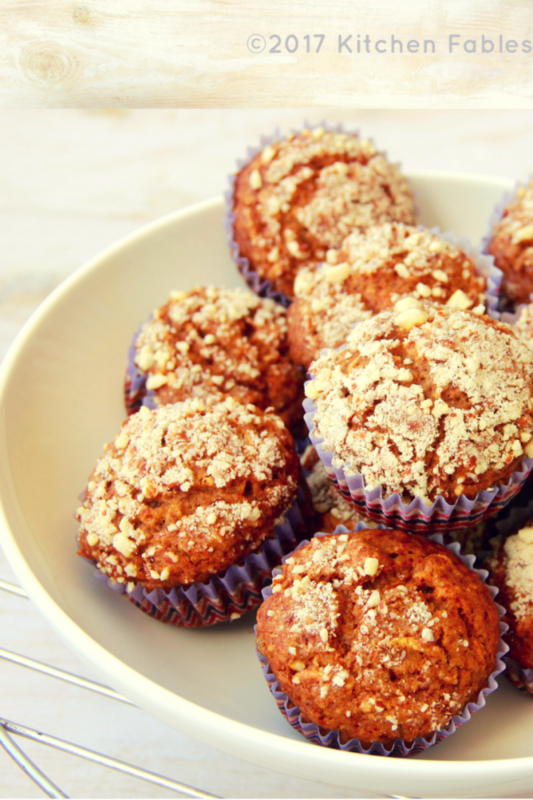 having tasted the muffins at your place,it is worth the effort to make them again. Toooo goood.